As a child in the UK, Dr Amy Coetsee dreamed of a career in conservation. But she never imagined she’d grow up to research octopus saliva. After having studied this unlikely topic for her Bachelor of Zoology (Honours) at Aberdeen University, Amy travelled to Australia. Falling in love with the country, she decided to stay and undertake a PhD at the University of Melbourne on the reintroduction biology of the Eastern Bared Bandicoot, a species classified as extinct in the wild. Today, Amy is a Threatened Species Project Officer at Zoos Victoria, where she continues her work on the Eastern Barred Bandicoot. Focussing on habitat requirements, threat mitigation and island releases, Amy’s work has contributed to this marsupial being well on its way to recovery. In case you hadn’t guessed, Amy is passionate about conservation. She has published 13 scientific papers and actively engages communities to care for threatened species and fight their extinction. 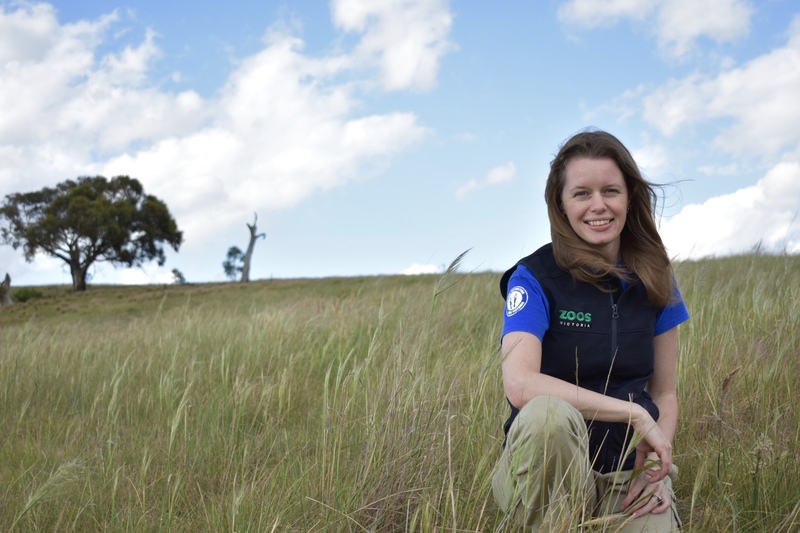 As a strong supporter of STEM, Amy works to inspire students to uphold Zoos Victoria’s commitment that no Victorian terrestrial vertebrate species will go extinct. A busy mum of two, Amy finds calmness in the glorious chaos on daily walks through scenic places with her dog.